Home / Vlog / Vivi’s Kitchen Garden 96: The Herb Bed. First sowings. 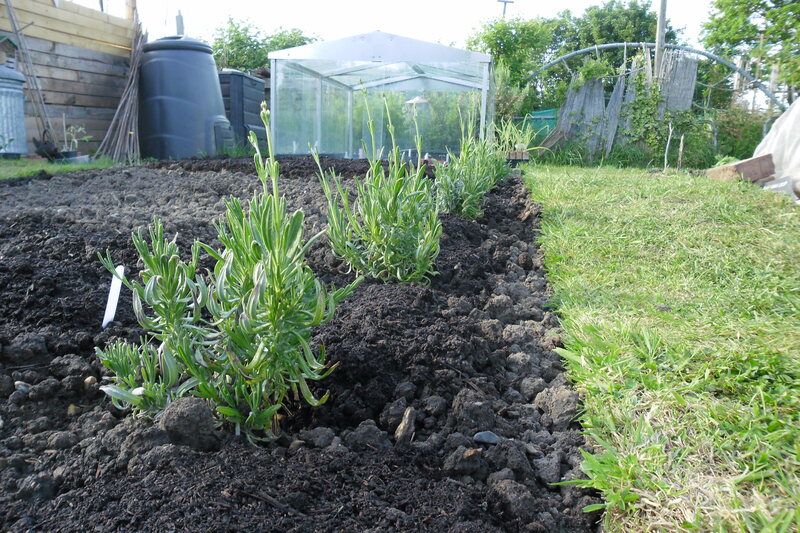 Vivi’s Kitchen Garden 96: The Herb Bed. First sowings. Previous post: Vivi’s Kitchen Garden 95: More beans…and progress in the ‘vertical’ garden. Next post: Vivi’s Kitchen Garden 97: Carrots, leeks and new herbs.